Zthenganaz is a dwarven ruin located in northern Wrothgar, a short distance southwest Two Rivers Wayshrine. We know [the Orcs] holed up in the old city. How did they eat? I hope more is revealed once we get in. 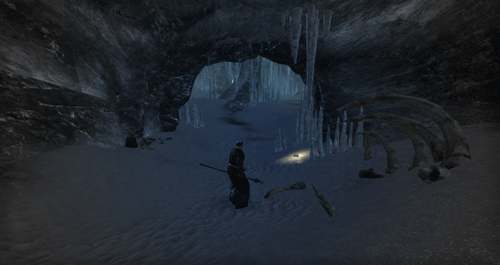 Old Orsinium is located on west side of the Great Bay, west of the Great Bay Wayshrine. 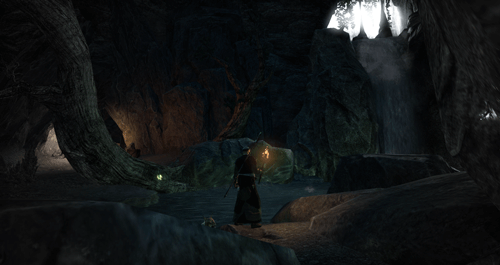 The series of caves known as Nikolvara’s Kennel have long been home to wild packs of durzog, but nearby residents now complain that the place has been overrun with the creatures. This complex was clearly built by Ayleids, the ancient Wild Elves of Cyrodiil. 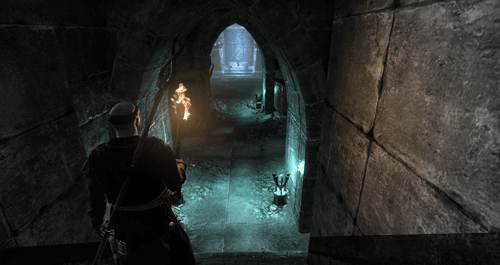 After St. Alessia’s slave revolt, some Ayleid clans fled to northwest Tamriel, but whatever group excavted these halls disappeared long ago. 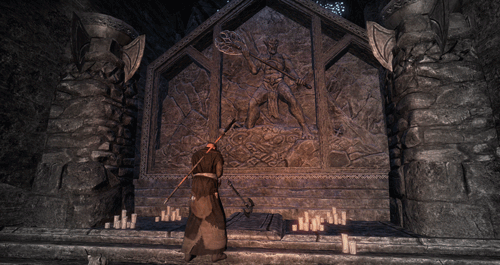 Thukhozod’s Sanctum is located in southwestern Wrothgar, a short distance southwest of the Great Bay Wayshrine. 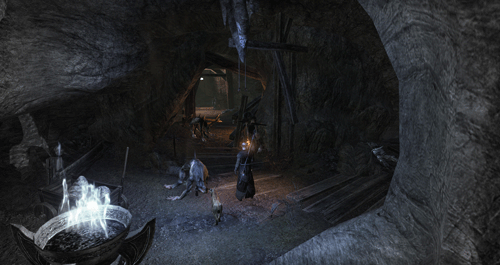 Argent mine is located in central Wrothgar north of Trader’s Road Wayshrine.